This is a fairly new brand, and if you are a makeup lover then you may have heard about them, but if you haven't no worries, I got you! 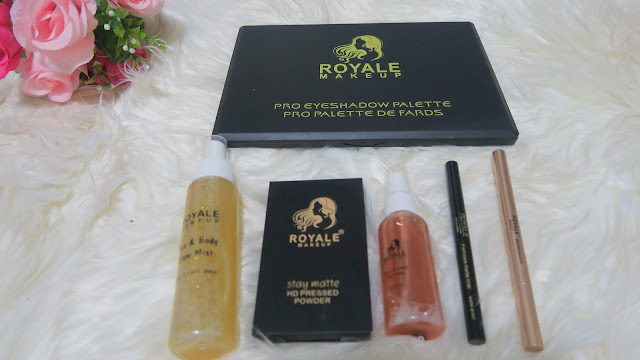 Royale Makeup is an innovative, premium and affordable beauty brand that launched sometime mid last year with a pro eye shadow palette which I reviewed HERE , and in 6 months they have added some more products to their collection. Now let's go over each of them one after the other, shall we? 1. The Royale Makeup Pro Eye Shadow Palette. This palette comes in a standard black pack, consisting of 35 colours with a variety of texture. There are matte colours, pressed pigments as well as pressed glitters. 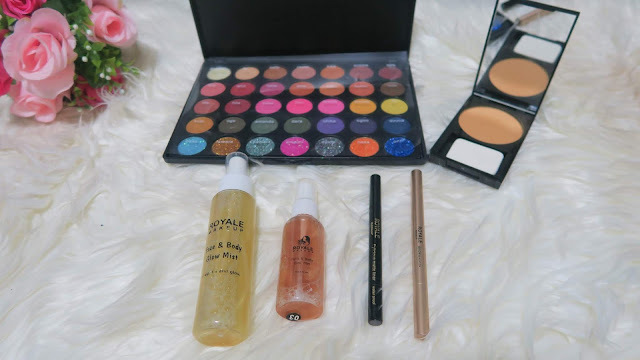 One good thing about this palette is that it can be used to create multiple eye makeup looks. Each and every colour has a female Nigerian name, now tell me , how cool is that? 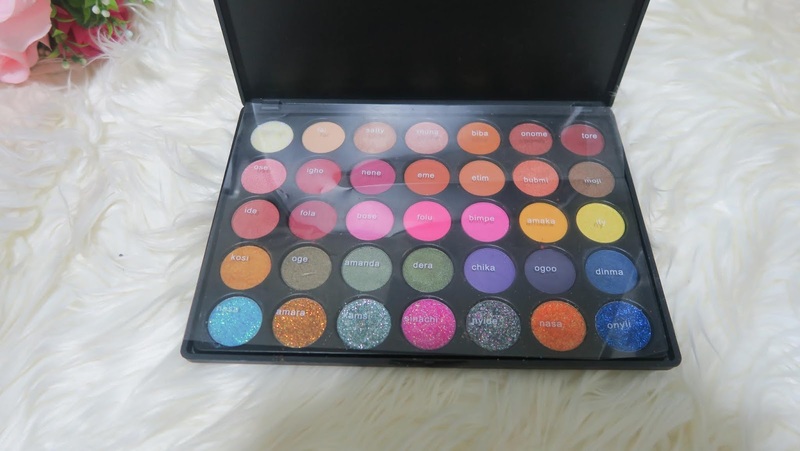 Whether you are a professional makeup artist or just a girl who loves makeup, this palette should be in your collection. 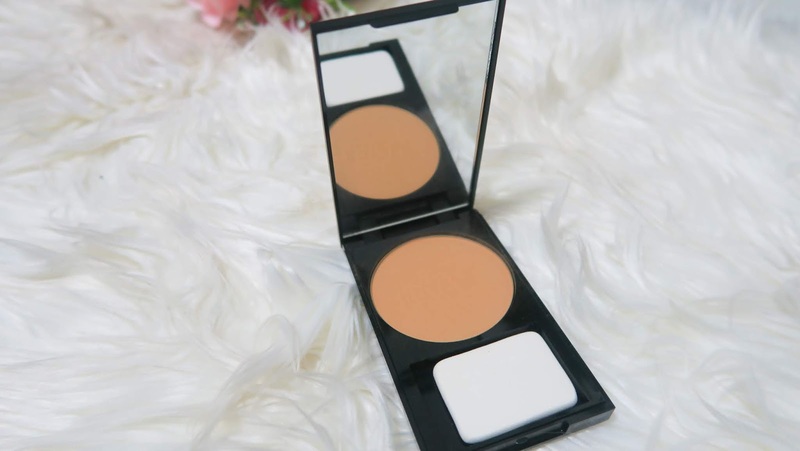 This powder is long lasting, and keeps your entire makeup intact. It can also be used as a setting powder. Your glow would be real with these babies right here. It comes in different shades, of which I own 2. It is also available in 2 sizes ( 50ml and 100ml) The 50ml comes in 3 shades and 100ml comes in 4 shades. It can be used as a finishing spray right after you complete your makeup look. 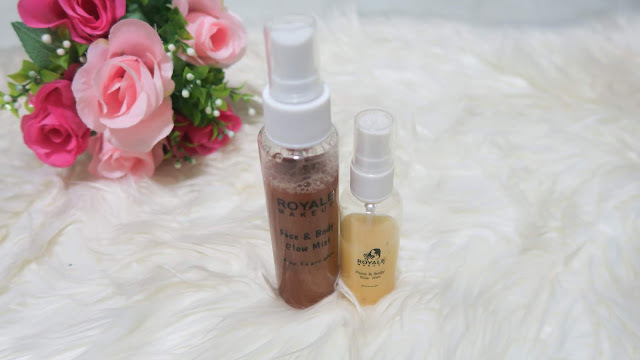 Give your face and body the glow it deserves with the royale makeup face and body glow mist and thank me later. Are you still wondering why my 50ml is half way? Well that's how good it is and I find myself reaching for it very often. It gives very soft and blendable strokes, it doesn't require sharpening and it comes with a spoolie at the bottom end. 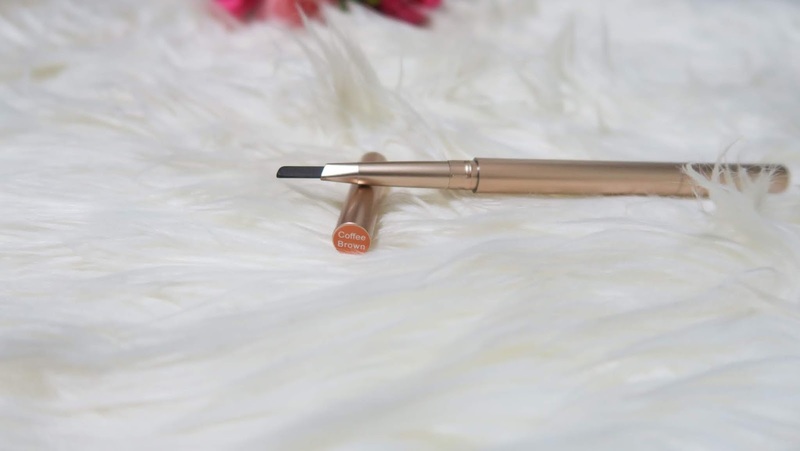 It is easy to use, light on the hand and perfect for a well sculpted brows. Get one for yourself and feel the sensation on your brows. This eyeliner is the latest entry into the Royale Makeup collection. Eylicious is a super black, refillable, long lasting,waterproof matte eyeliner. 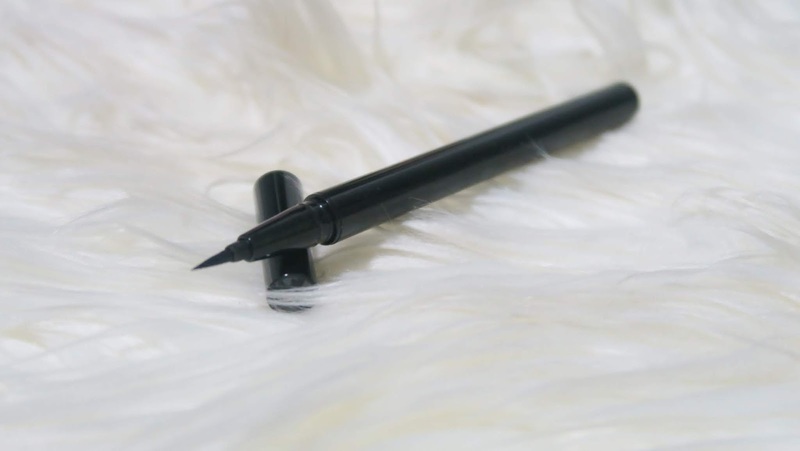 With eylicious you don't need to be a pro to get the perfect wing liner. It has a 100% precision tip that allows for a smooth application. I would most definitely try this out in my next makeup tutorial so please turn on your notification on my YouTube channel , so you won't miss it when the video drops. I hope you all enjoyed reading this post, if you did please let me know what you think in the comment section below. Till my next post, do have a wonderful weekend and stay beautiful.